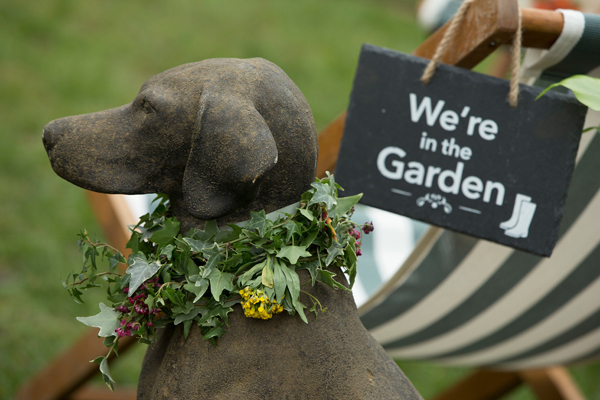 RHS Garden Wisley welcomes visitors and their four-legged friends for a special Wednesday evening ‘Walkies at Wisley’. Open after hours for a walk around the garden from 6pm to 8pm, last entry 7.30pm. Two dogs permitted per person; No dogs inside catering outlets; dogs must be kept on a lead at all times; visitors must pick up after their dogs and place in bins provided.